All orders will include the following cost components: Product cost, shipping charge and/or hazardous materials surcharge, applicable sales tax (local/state/federal), order processing or handling surcharge (as applicable). Sales taxes are calculated and applied based on the specific tax rates in your location. House accounts with direct invoicing and payment options are available. Purchase orders are accepted for Government and Education customers. Please contact us for more information and to request account approval. 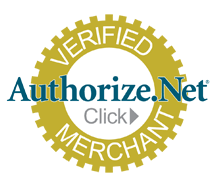 Star is an Authorize.net Verified Merchant. 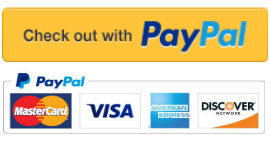 Click on the logo to the left for more information. Authorize.net is in compliance with the Payment Card Industry Data Security Standard (PCI DSS). Customer data is protected with 128-bit SSL encryption. Star has earned the McAfee SECURE site certification.